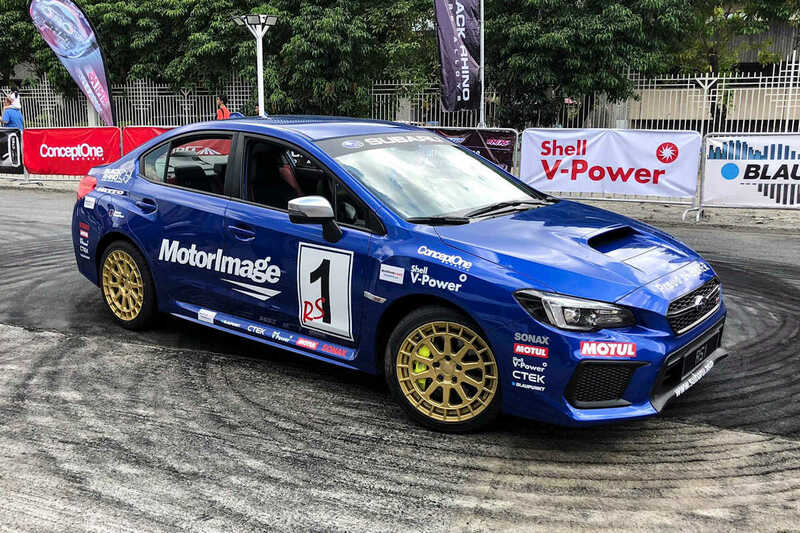 Today is the last day to catch the Subaru Russ Swift Precision Driving show at the Manila International Auto Show. The Guinness World Record holder is holding his last three shows for 2019 at 1 PM, 3 PM, and 5 PM at the World Trade Center in Pasay City. Watch him make donuts, do drifts, and even drive a car on two wheels. And as a special treat, he will be inviting individuals from the audience to be his passenger while performing the stunts. For the past 13 years, Concept One has been the Official Wheel & Tire Sponsor of the Subaru Russ Swift Precision Driving Show. For 2019, they will be fitting some of their newest designs, all 18-inches in diameter, the largest it has ever been. Completing the change are a set of Nitto Tires for optimal grip and quality required for Russ Swift to do his stunts. Audience members who were selected to ride Russ Swift also get the chance to bring home prizes from Sonax, the official detailer of the show. Special raffle prizes are also being given out by PIAA and Blaupunkt.